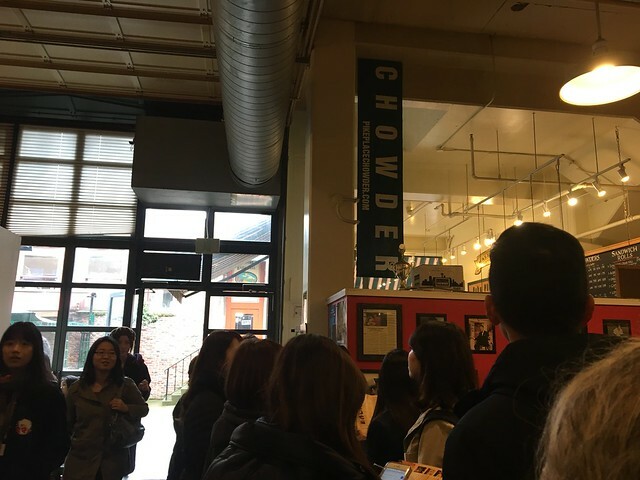 Chowder in Seattle? It's not just for New England, apparently. Pike Place Chowder had a line wrapping around the market, so I decided to follow my nose and try some for myself. It's not surprising that in a city so wet and sometimes dreary that chowder is a perfect comfort food. 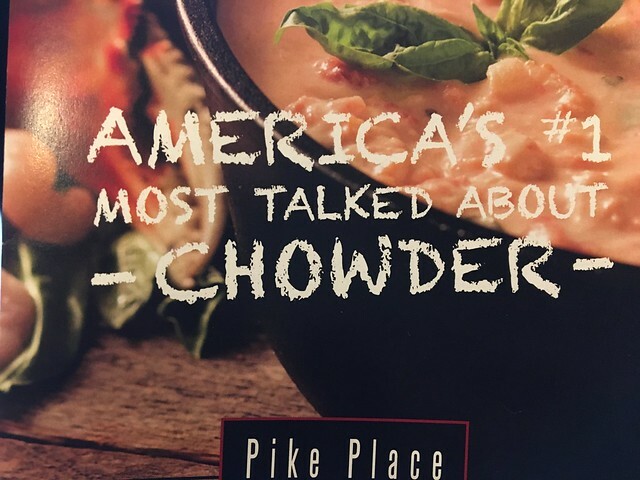 In 2003, Founder and Owner Larry Mellum opened his first chowder house in Pike Place Market, located in a small, charming hole-in-the-wall that angled off the cobblestone alley. 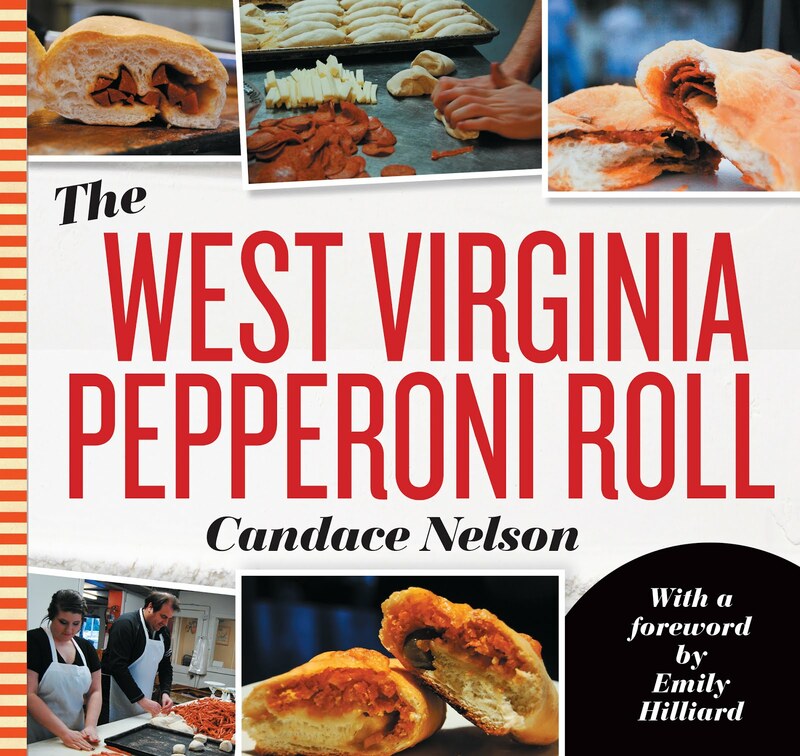 He perfected small batches of fresh, briny comfort food that his customers couldn’t resist. 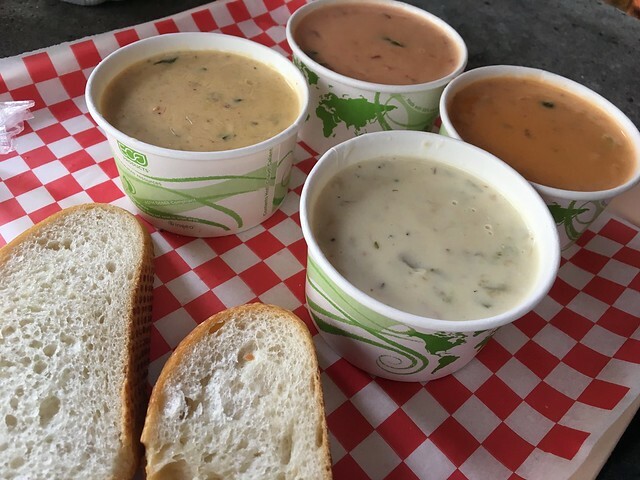 With big wins at the Great Chowder Cook-Off in Rhode Island, for the Traditional Clam Chowder and Seafood Bisque, Larry decided to create a variety of the best chowders he could dream up. Smoked Salmon, because he loves Lox & Bagels. Seared Scallop because…why not? Crab & Oyster, with Chorizo. And, with the amazing produce at Pike Place Market, his ingredients always include the freshest vegetables, spices, and herbs – no compromises, ever. When I got up to the counter, I saw they offer a chowder sampler. Perfect. 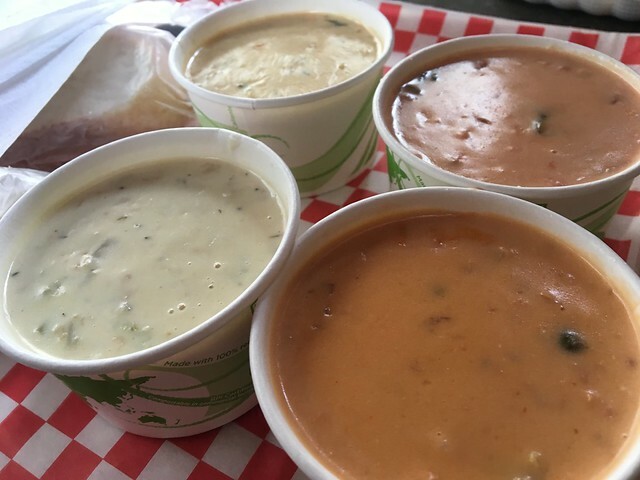 I got bowls of smoked salmon chowder, seafood bisque, New England clam chowder and crab & Oyster chowder. I really liked a few of these - ones that were more tomato based, rather than just cream. My favorite was the seafood bisque. Mmm mmm. The sampler isn't cheap, but it's a nice way to get an idea of what you like. Plus, some bread to soak it all up!